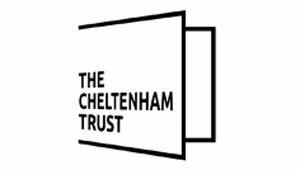 As part of Cheltenham Borough Council’s new 5-year strategy to grow Cheltenham’s visitor economy, the current Tourist Information Centre (TIC) needs to be reviewed in the physical, digital and virtual sense. The TIC is currently located in the entrance hall of The Wilson Art Gallery and Museum. The service needs a complete rethink in order to support the needs of visitors and businesses within the town. Times have changed with the vast growth of social media, the use of mobile devices and visitor expectations so we are conducting a review of what is needed and how we might change to make the service more effective. We have developed two surveys 1) for accommodation providers and 2) for other types of organisations to complete to provide your views and ideas as to what the new service might look like. The deadline for response is 5pm Friday 20th April 2018.